Canada Casino: Casino Rama is a 192,000 square-foot casino, entertainment center and hotel that features a wide variety of casino games, various mouth-watering dining venues, top-notch live entertainment and luxurious rooms where you can simply rest and unwind. This commercial casino is located on Chippewas reservation land in Rama, Ontario, Canada. This is the only First Nations casino in Ontario and the largest in Canada. 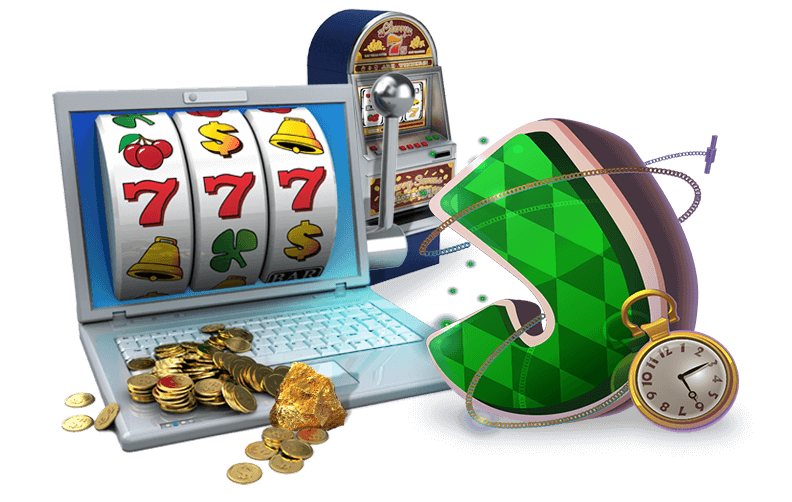 Take a break from playing at an online casino or mobile casino and come enjoy the full casino experience! The Casino Rama offers over 2,500 slot machines, many of which are progressive slot machines that pay out larger jackpots. 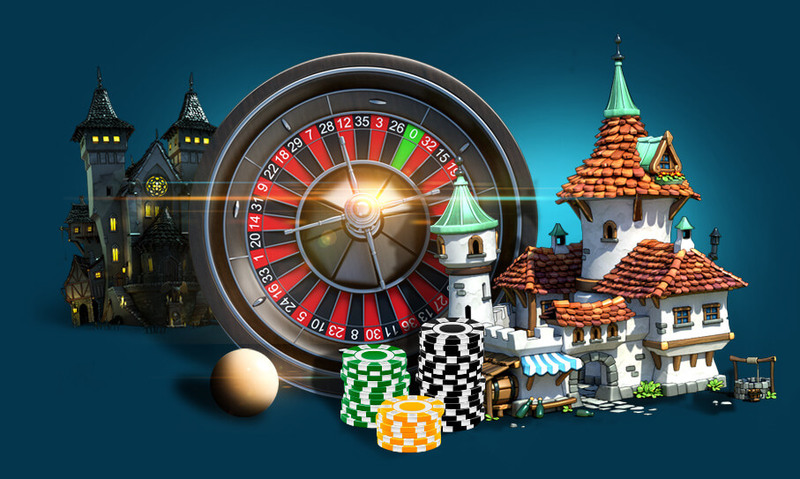 From Wheel of Fortune to Pirates Loot, you are sure to find a machine that suits both your tastes and your betting budget. This casino also provides more than 120 gaming tables, about one-quarter of which are blackjack tables. Instead of playing blackjack, perhaps you would rather try your luck at roulette, craps or baccarat. The 24-hour Poker Room holds 12 tables and provides a standard selection of poker games, including Caribbean Stud Poker, Texas Hold 'Em Bonus Poker and Pai Gow Poker. This casino is located within the hotel, which contains about 300 suites and rooms. It's also home to the Balance in Life Spa, a steam room, a jacuzzi and an adult-only fitness center. Casino Rama also boasts two lounges and ten eateries that offer everything from a fast cup of coffee on the go to a cheeseburger to a sit-down meal of traditional British fish and chips. The 5,000 seat state-of-the-art entertainment center has the most up-to-date video and audio technologies. Numerous headliners such as Carrie Underwood, Bill Cosby, Kelly Clarkson, Faith Hill, David Copperfield and KISS have all appeared on the stage. Casino Rama has also hosted several live boxing events.